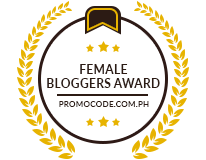 Hey Gals! 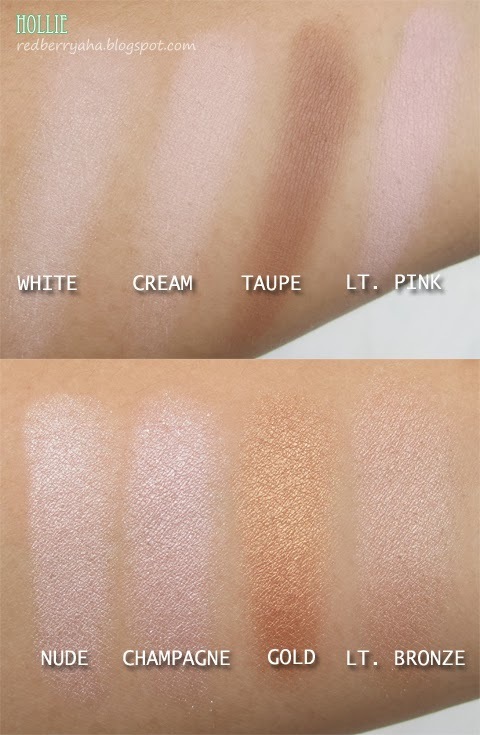 I finally had the time to swatch my Lorac Pro Palette which I posted on my September Haul HERE. 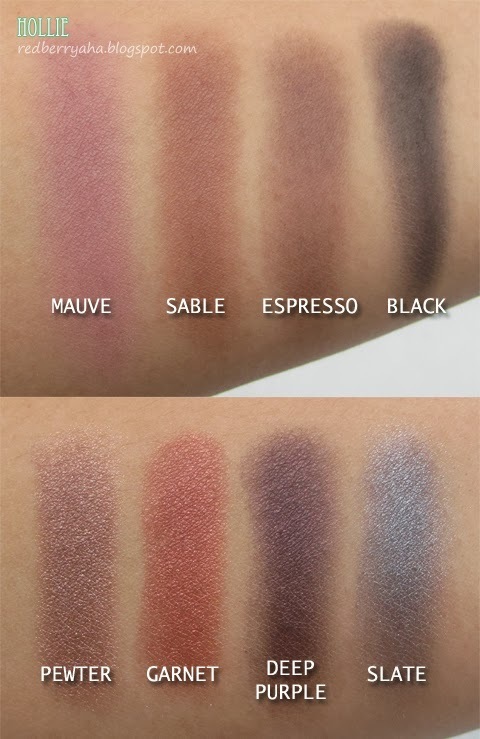 I received requests to swatch the palette so here it is. 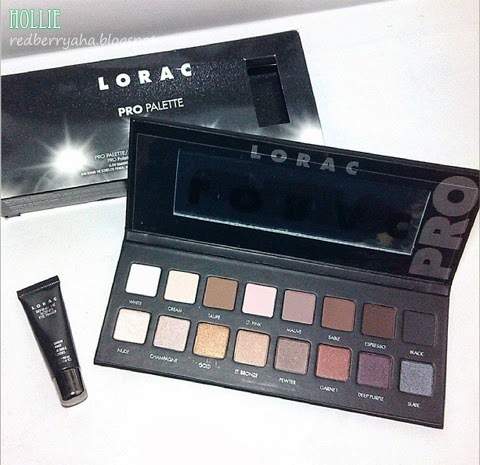 Go PRO with the LORAC PRO Palette! Created by celebrity makeup artist Carol Shaw, this PRO artistry palette is packed with 8 Shimmer and 8 Matte Eye Shadows in all the shades you need to create the hottest looks straight from the Red Carpet. LORAC’S velvety-smooth shadows are infused with soothing botanicals and are ultra-pigmented to perform wet or dry so you can shade, shadow, line and define your eyes, just like a PRO. PRO Palette Contains 16 Eye Shadows and a Mini Behind The Scenes Eye Primer for stay-true color that lasts. 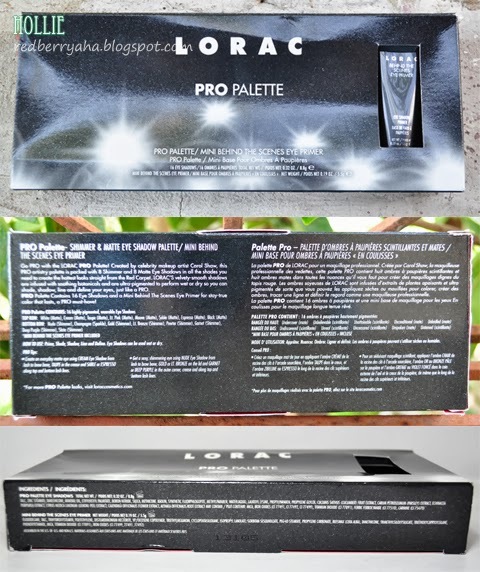 The Lorac Pro Palette comes in this sleek, black packaging that has a velvety surface. 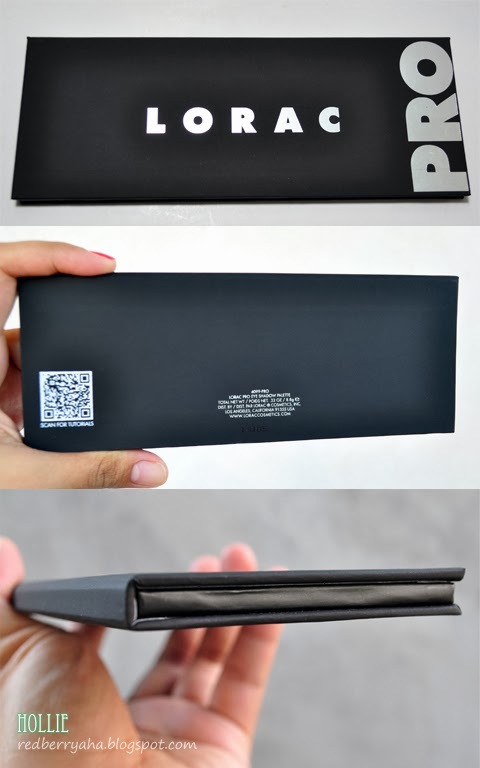 The palette is very light, thin and compact, which also comes with a decent size mirror. I appreciate the fact that this is very convenient to carry around since I do bring a lot of stuff during my makeup gigs. Included in the palette, is the Mini Behind The Scenes Eye Primer. This eyeshadow primer comes in a squeeze-type tube which contains 0.17oz of product. 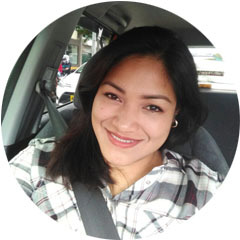 It has a creamy texture that blends easily on my lids. 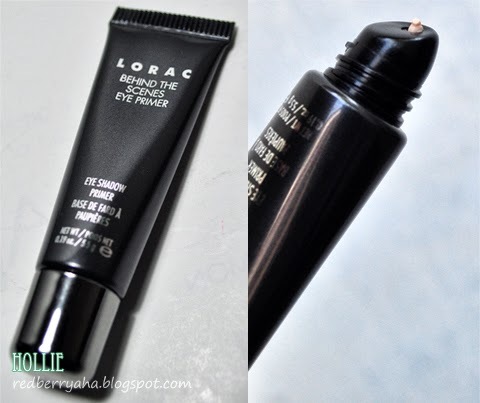 A little goes a long way with this eye primer, as I only need a pea-sized amount for both of my lids. It definitely made my eyeshadow last longer. I wore the lorac eyeshadow on top of this eye primer for about 10 hours and I was just amazed. My eyeshadow did not crease nor fade the whole day! 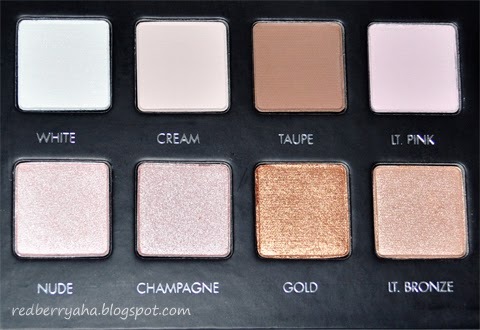 I now understand why this palette received a lot of raves from fellow beauty enthusiasts. 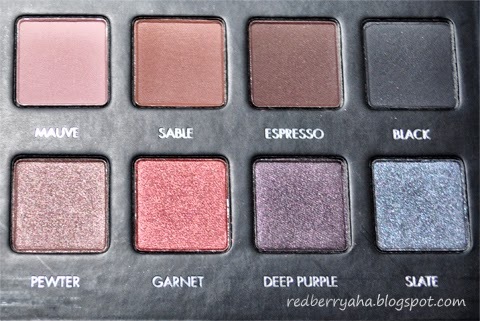 It is indeed an eyeshadow palette worth buying. Would I recommend? Definitely!